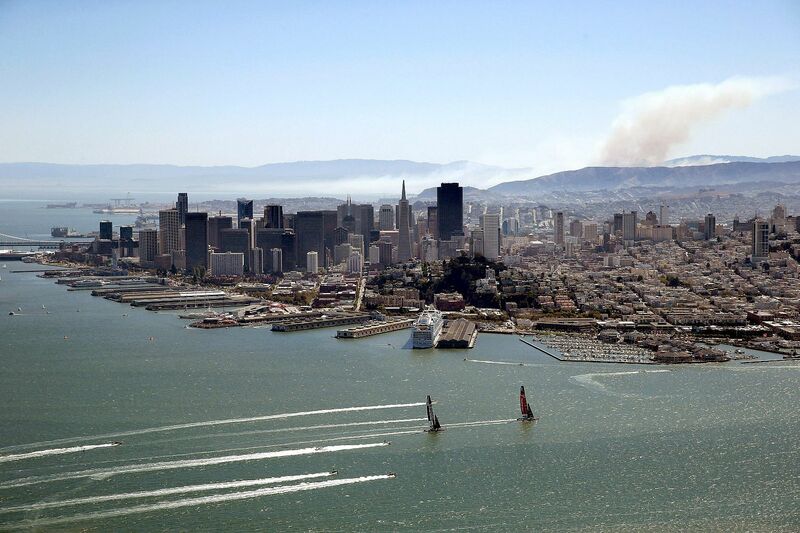 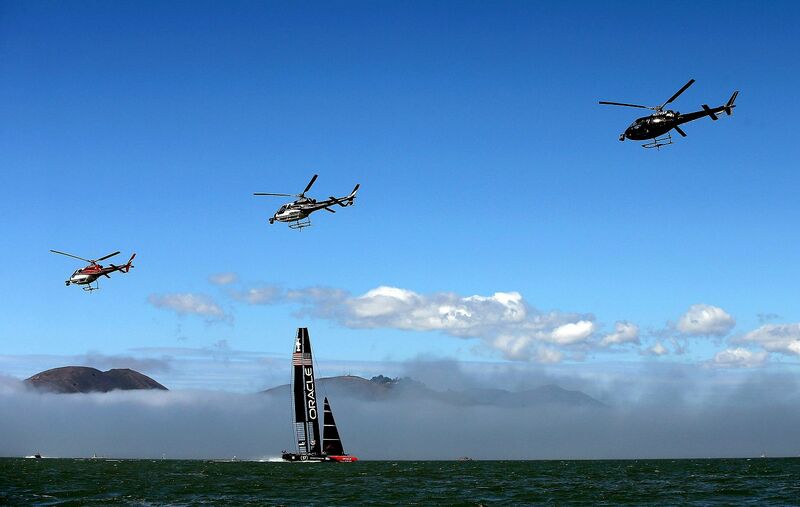 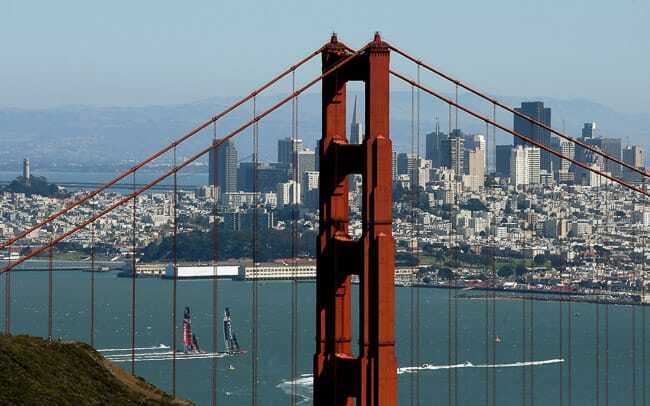 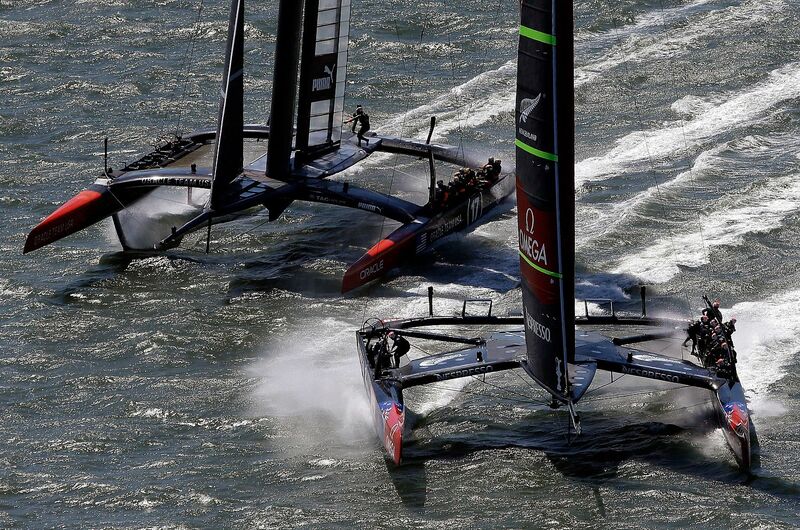 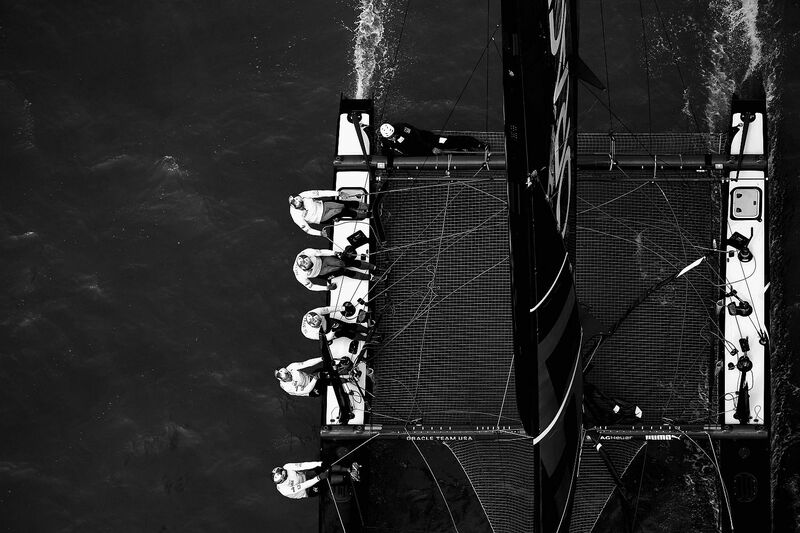 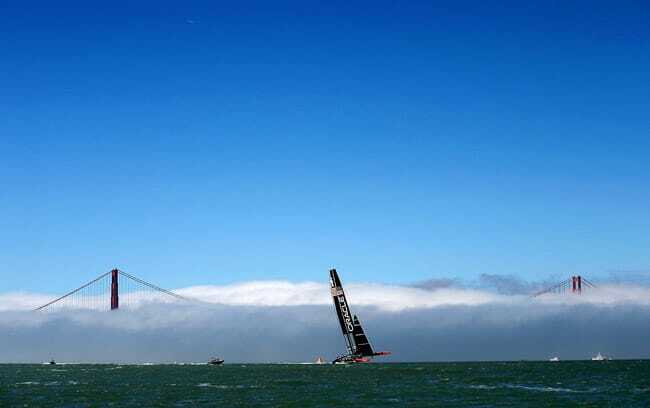 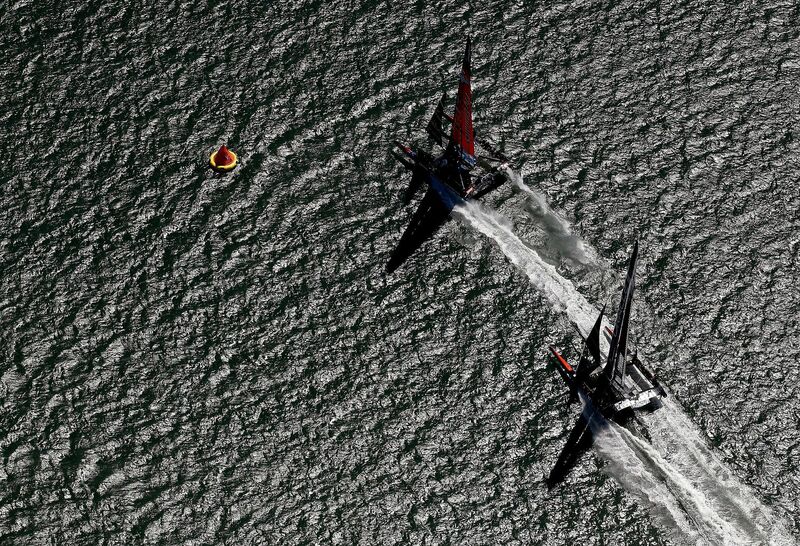 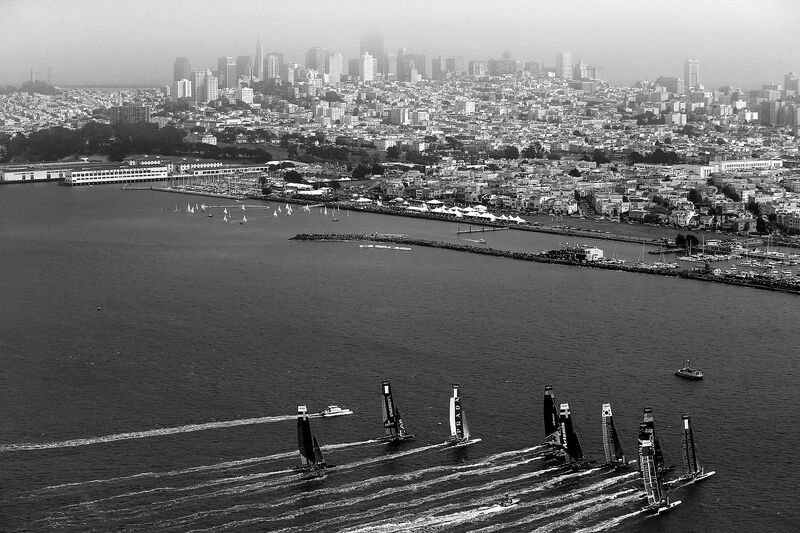 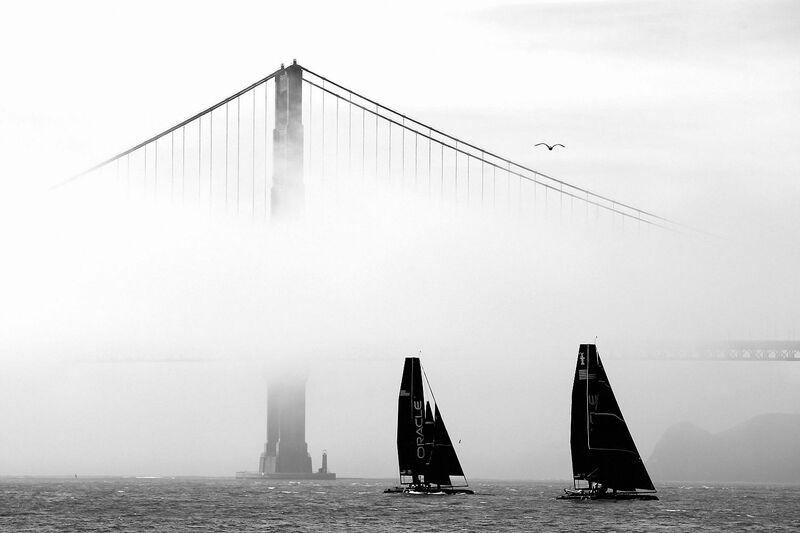 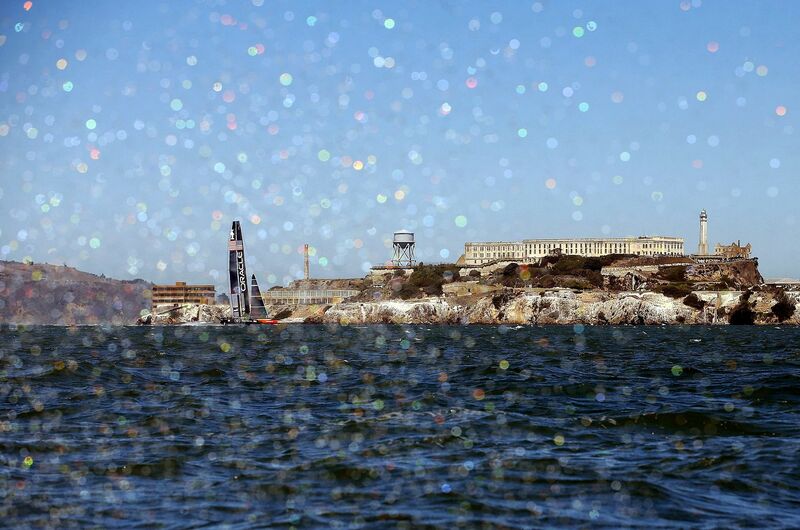 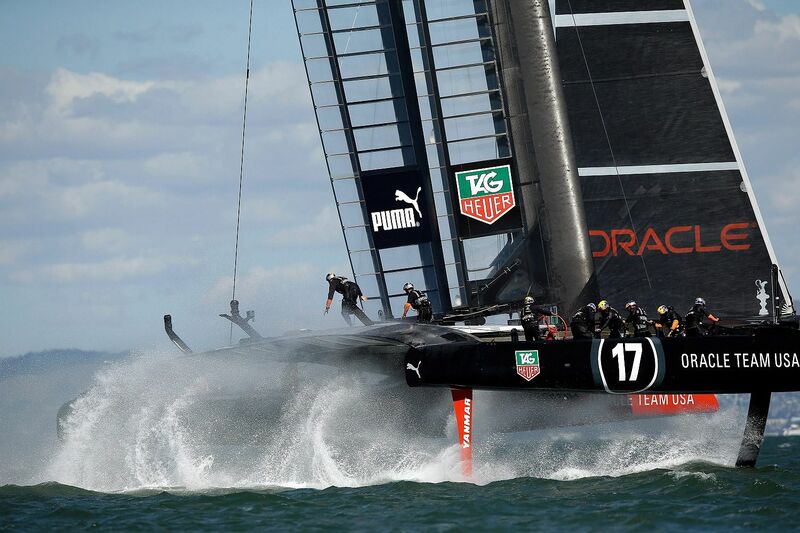 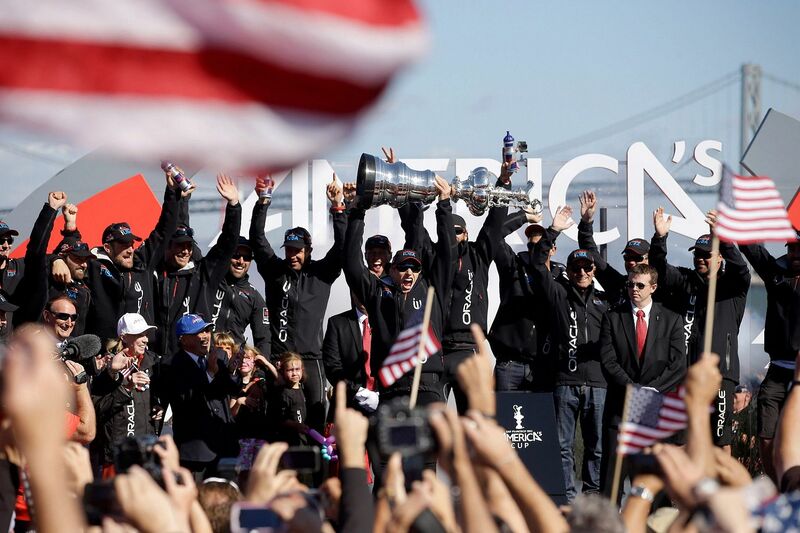 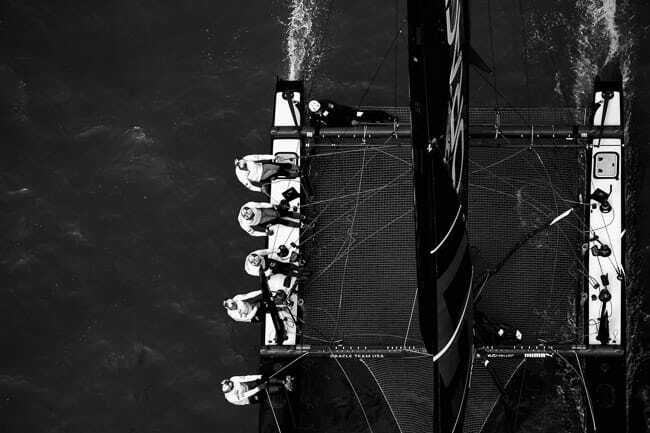 In the summers of 2012 and 2013, The America’s Cup came to San Francisco. 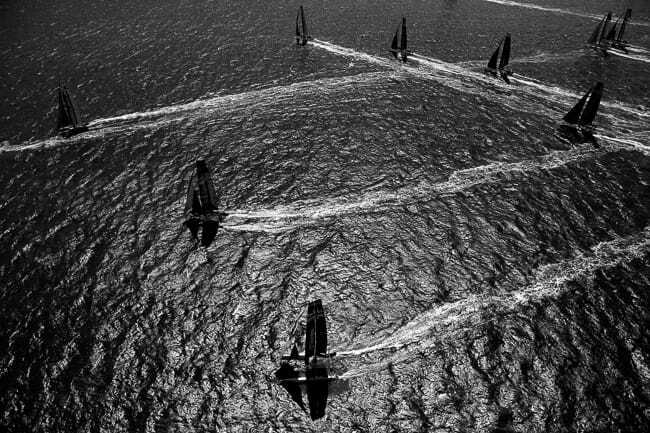 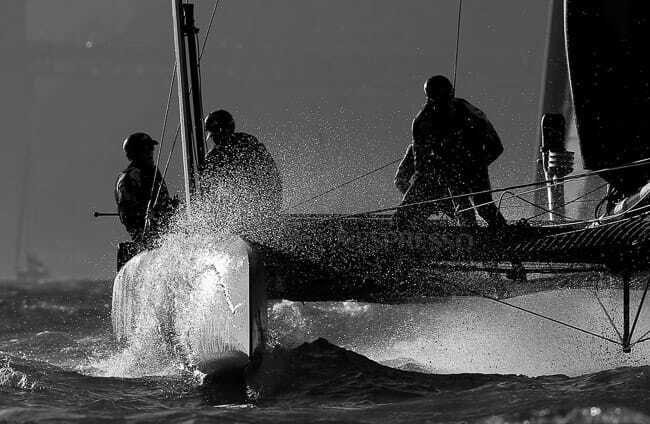 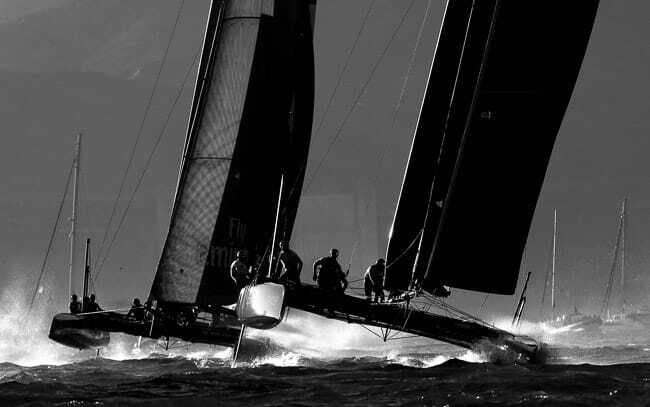 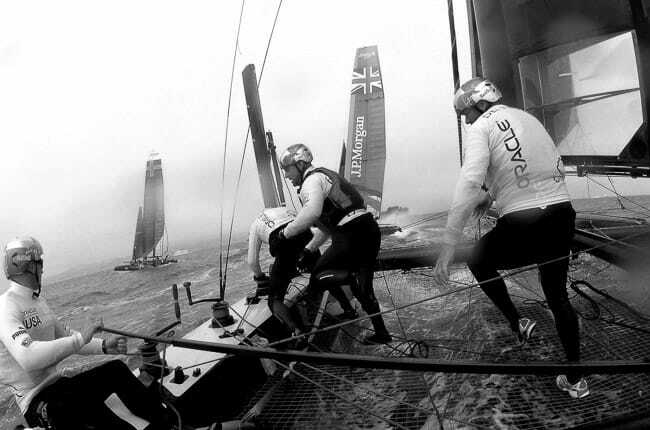 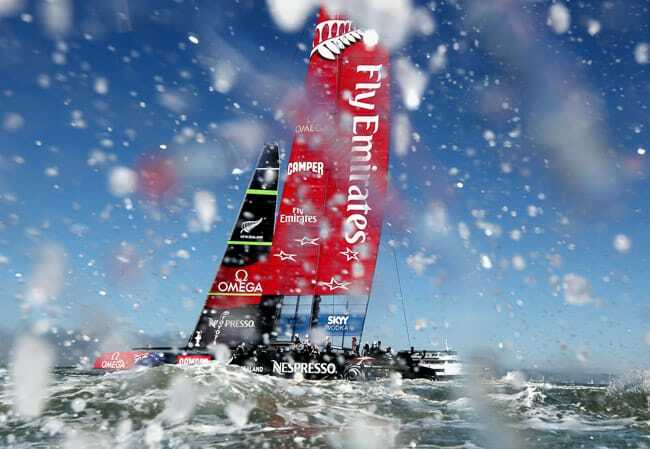 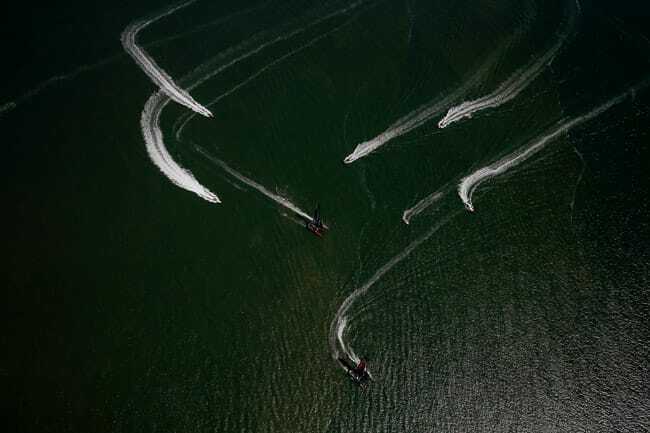 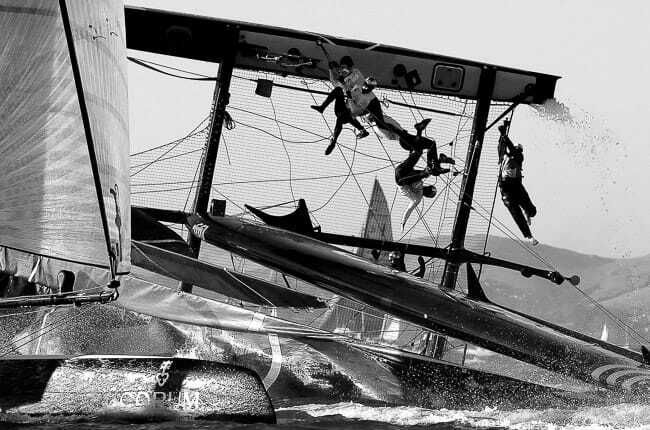 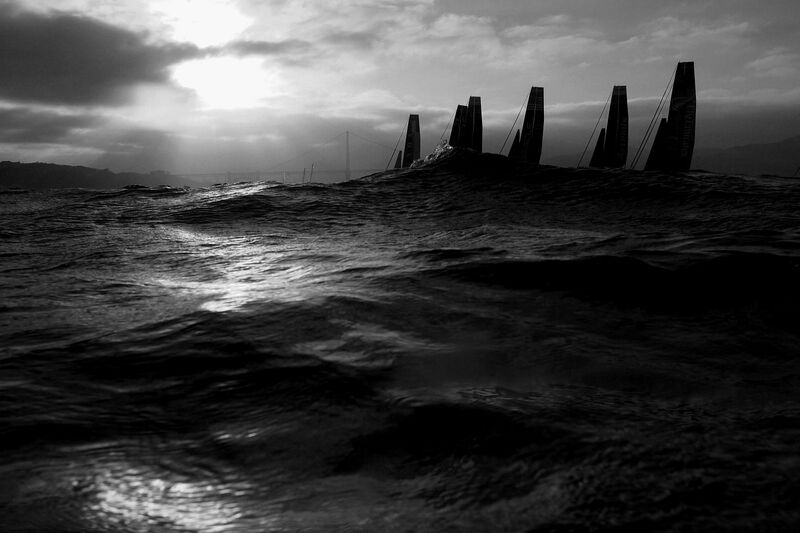 In 2012, they had a series of races called the America’s Cup World Series, which was a lead up to the finals, which were held the following summer. 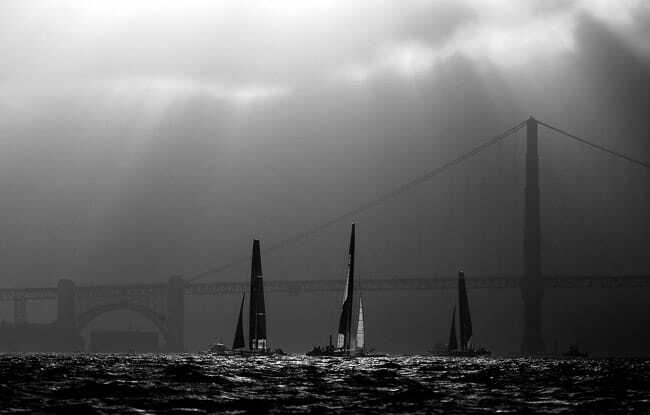 The natural amphitheater of the San Francisco Bay made photographing these races an amazing experience. 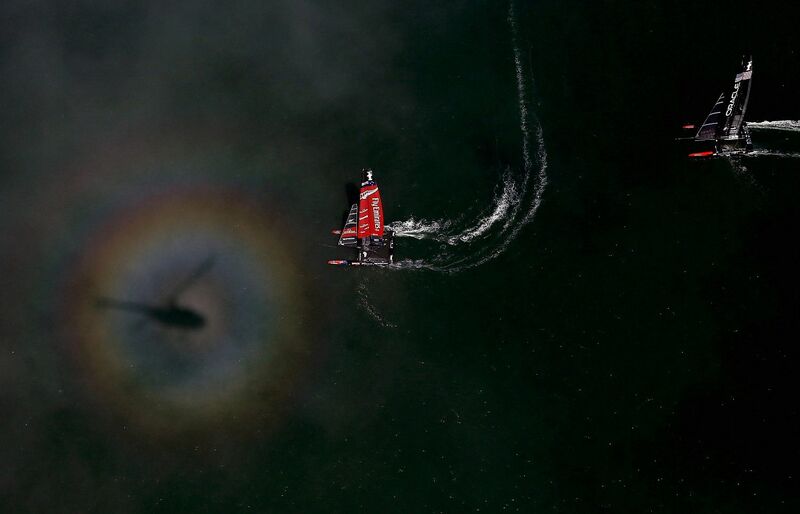 Click on any thumbnail below to open a larger image, then click/swipe through the images.